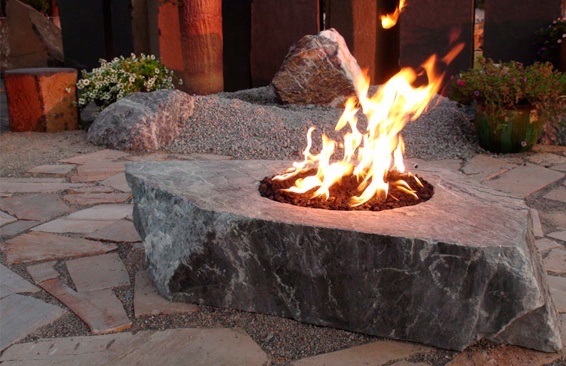 such as burners(in all shapes and sizes), valves, remotes, grates, fireglass and lava rocks. 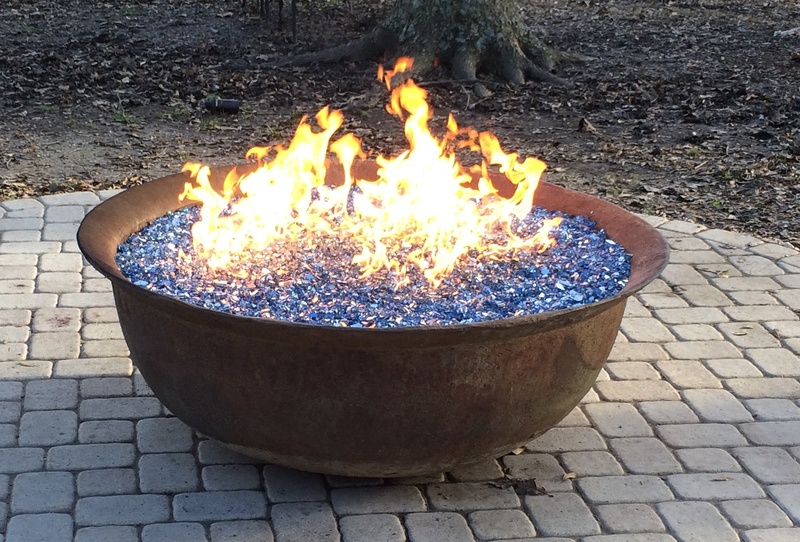 Have an idea for a custom firepit? 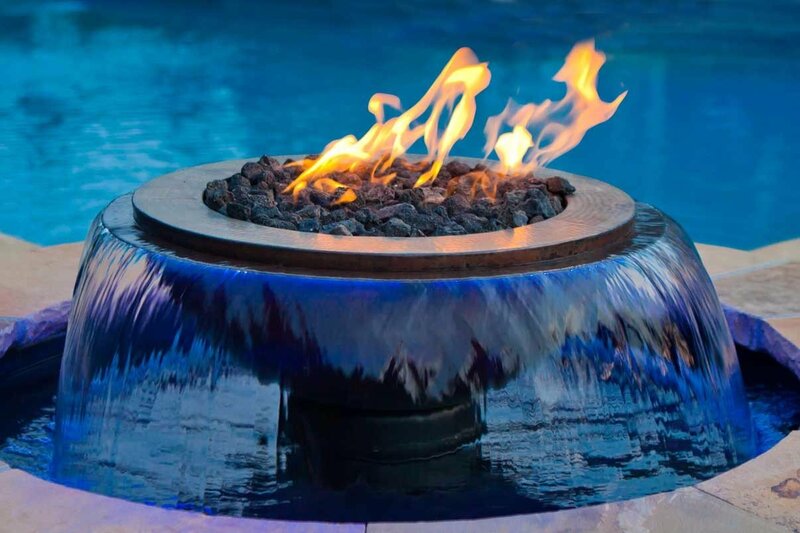 Great, call or come visit us at we can help you create any type of firepirt or setting that you and or your contracter can envision! 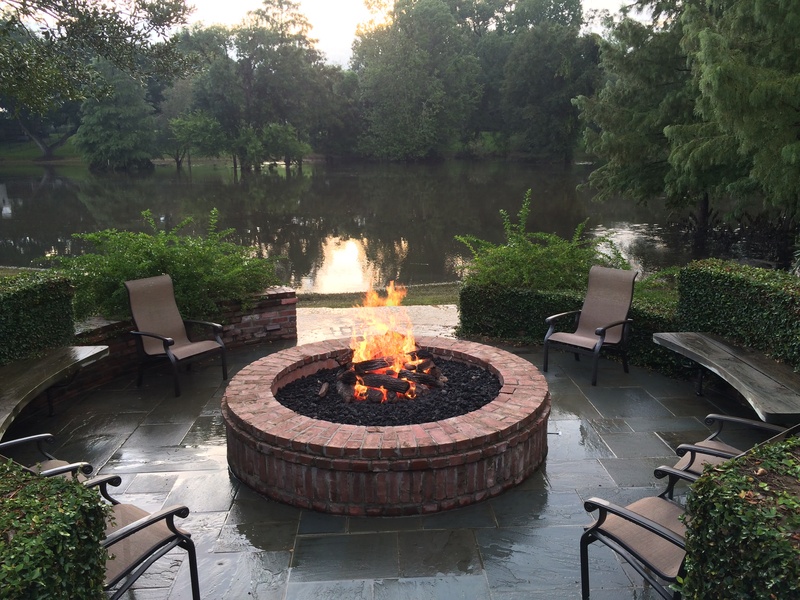 Let us create the firepit you're imaging!